Our training site is located near the 5 freeway at 780 N. Euclid St.; Suite 103; in Anaheim. You will turn onto Glenoaks Avenue. 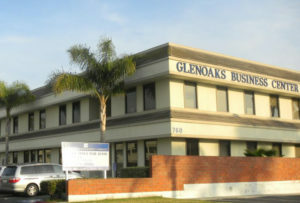 We are located behind the McDonalds in the Glenoaks Business Center. The suite is in the second building on the first floor (right-hand side).